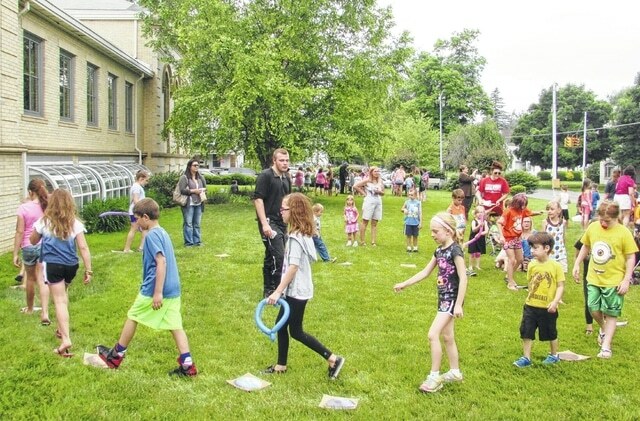 Galion Public Library’s Summer Reading Program kicked off with a party on the lawn on June 10. There were plenty of games and crafts for kids to enjoy. The library will host events for all ages throughout the summer.